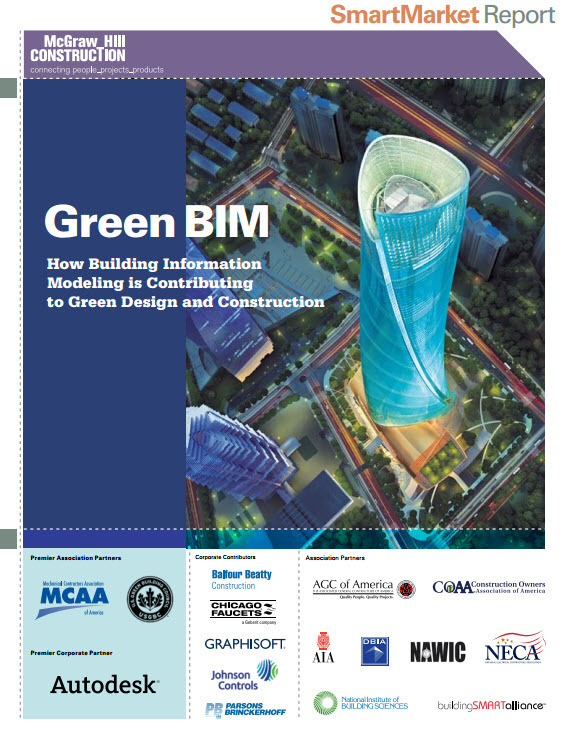 Bradley BIM has more than 15 McGraw-Hill SmartMarket Reports (2007-2015) available for download; including 'Green BIM'. The majority of these surveys demonstrate how BIM processes contribute as a core integration tool for sustainable design processes. BIM authoring software packages; like (Revit, AECOsim, ArchiCAD, Vectorworks) create the BIM facility project file. Third-party Add-On software applications provide niche design & analysis functionality; that is not typically included in the out-of-the box BIM software. The cost to design, build and maintain large, complex facilities is significant. Virtually simulating a building's energy performance; during the desing process is crucial to reducing its projected energy costs. Integrating BIM processes is reducing the construction time, product waste, labor & energy costs to buid it. Architects, engineers, contractors and facility owners are adding design + engineering functionality to their BIM authoring software; via BIM Add-On applications. These apps provide BIM software with the ability to simulate the seasonal energy consumption of a facility over the building's lifecycle. BIM Add-On software components integrate with the designers' whole building facility model. Thereby, helping them to evaluate, analyze, design and simulate specific facility performance factors --prior to construction and occupancy. Green BIM Site Design Studies calculate green space & drainage areas, parking lot design and inventory plantings for landscape maintenance. As you review your Greenbuild 2013 Conference Schedule --consider visiting the Bradley Corporation Booth #2629 --while attending Greenbuild 2013 International Conference and Expo in Philadelphia. 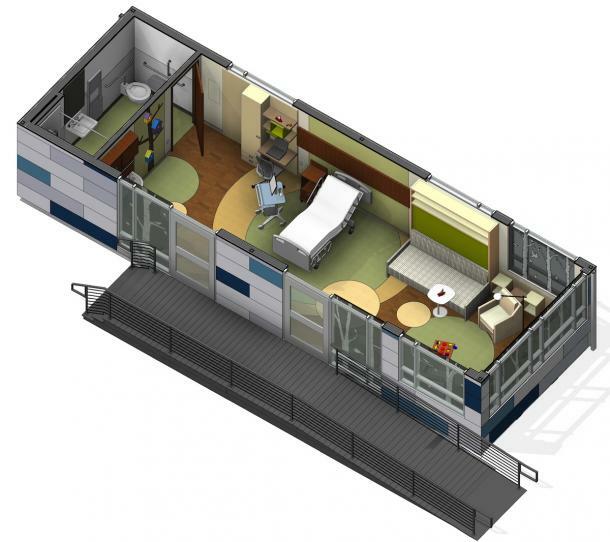 The Pedia-Pod -- A state of the art pediatric building module will be completely constructed off site and installed at Greenbuild 2013. Built in collaboration with BD&C, this fully functional module will be displayed at this year’s Greenbuild conference in Philadelphia, showcasing the greener way to build with Modular Construction. 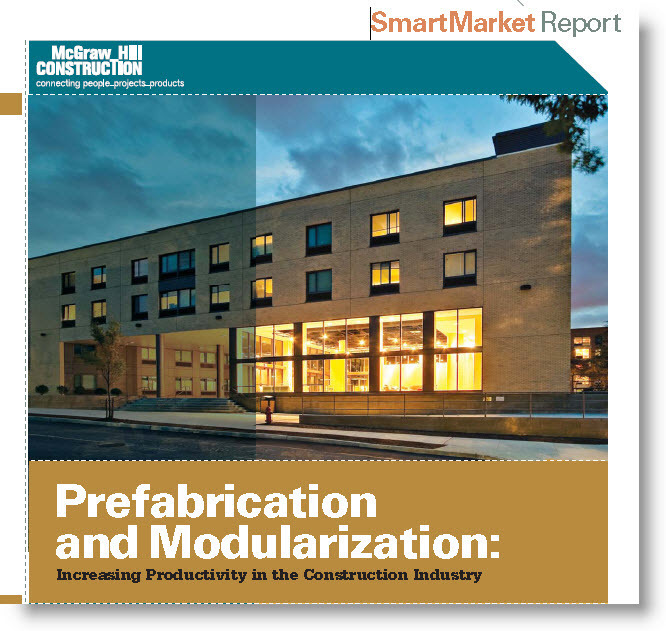 Example of Prefabrication + Modular Construction Processes for a Hospital. We've found these events to be a great investment of our resources by obtaining booth space and networking with attendees in the educational classes & presentations.